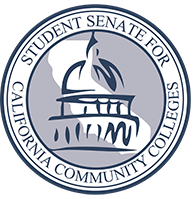 Board members of the Student Senate for California Community Colleges testified before the State Assembly's Committee on Higher Education on Tuesday, April 2nd. Members testified on AB 1504 (Medina), AB 1090 (Fong), AB 943 (Chiu). 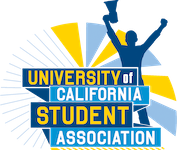 President Iiyshaa Youngblood testified on AB 1504 (Medina) which would reform the Student Representation Fee, so that the $2 SRF was implemented system wide as an opt-out fee. 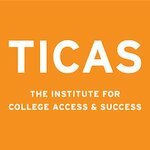 With this change the Student Senate for California Community Colleges would be able to finally reach the level of independence that was intended when our organization was formed. Legislative Affairs Director Yuvia Mendoza who represents the bay area testified on AB 1090 (Fong) which would expand tuition waivers for children of fire fighters and peace officers who died in the line of duty in California. 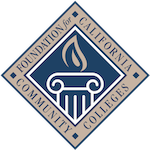 The expansion would also cover mandatory fees assessed by community college campuses, and California State University campuses. 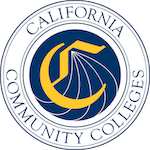 Vice President of Legislative Affairs Cameron Cowperthwaite, testified on AB 943 (Chiu) which would allow community college equity departments to award emergency grants for students facing temporary issues. Such issues include but were not limited to transportation difficulties, medical issues and others.